Life as we go it: Mr. & Mrs. I'm a huge fan of putting together gift baskets. I think it's fun to find things that "fit" together when creating a basket. 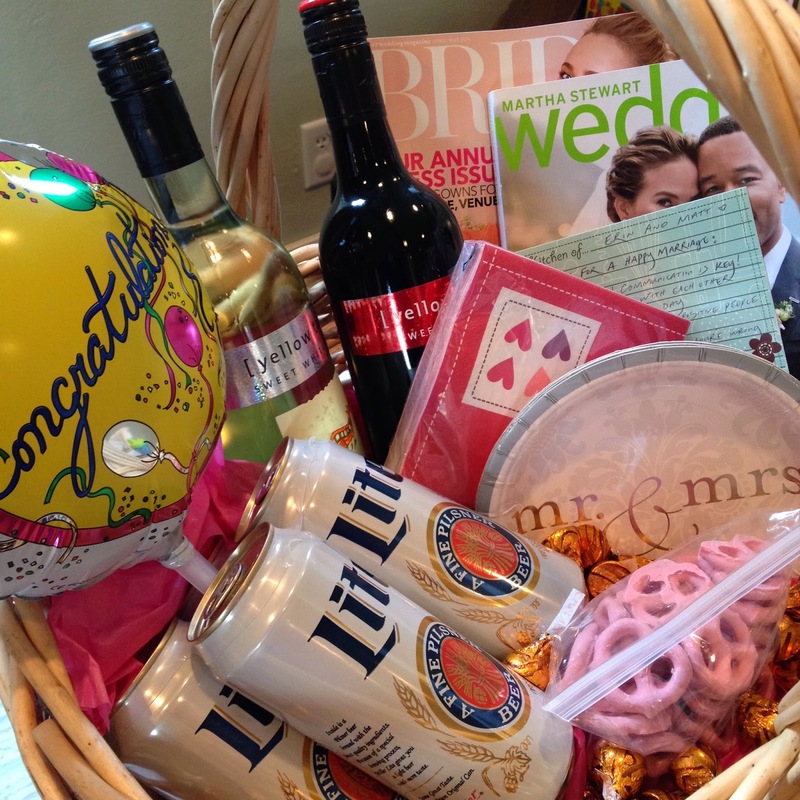 What's a gift basket without beer and/or liquor? Beer for my bro. 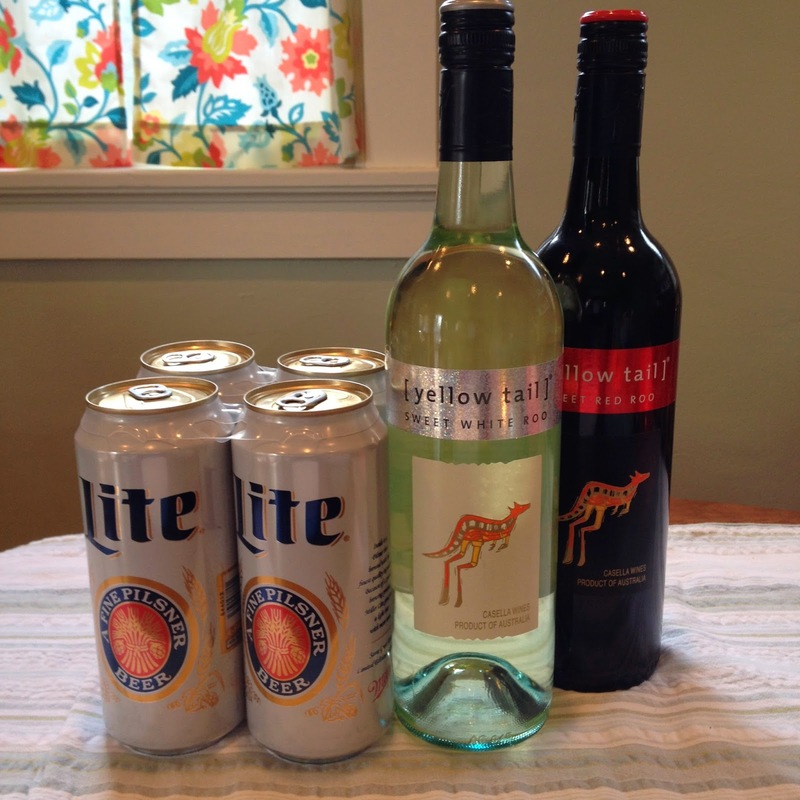 Wine for Chris. 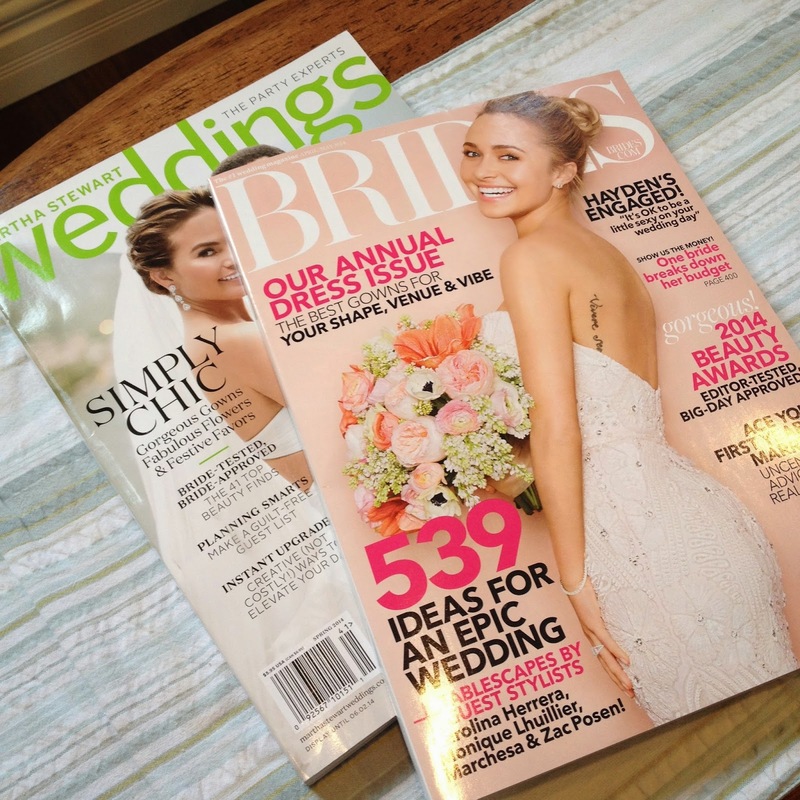 Every future bride needs a couple of these. 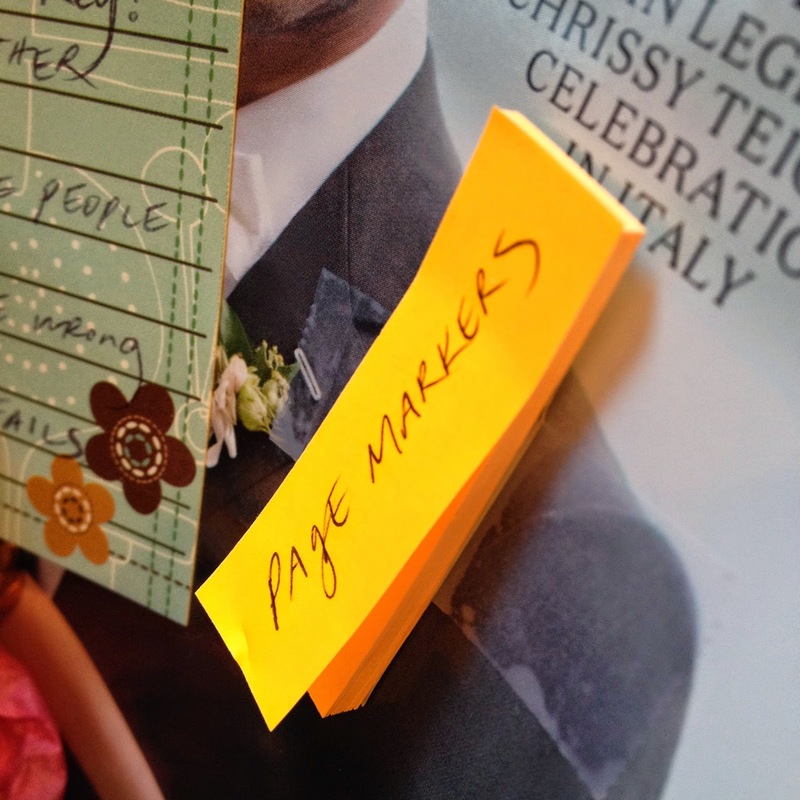 I attached some Post Its so she can bookmark things in the magazines that she likes. I wanted something pink to put in the basket. 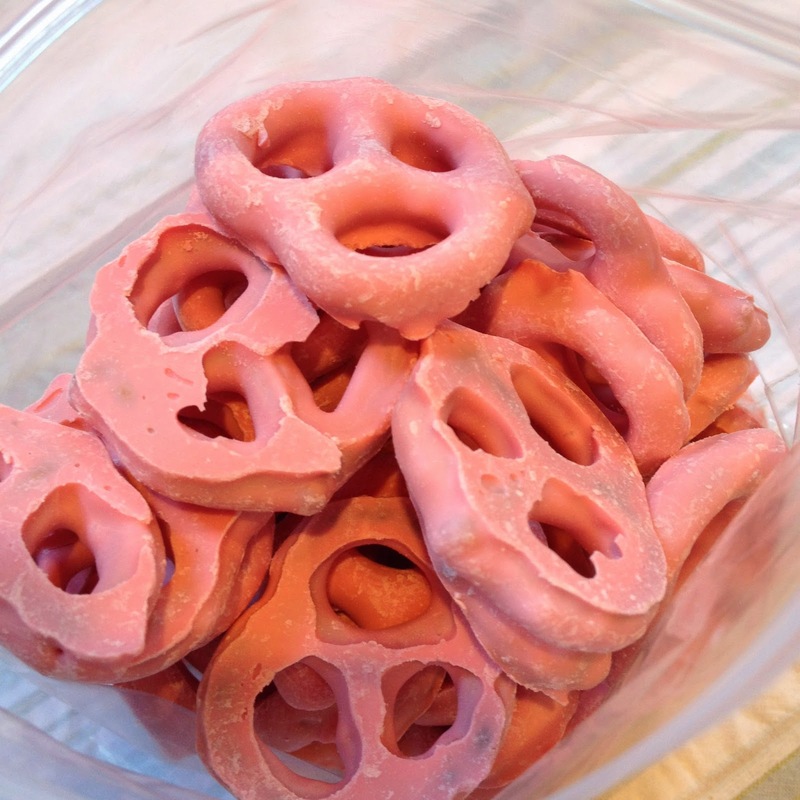 Strawberry yogurt pretzels did the trick. 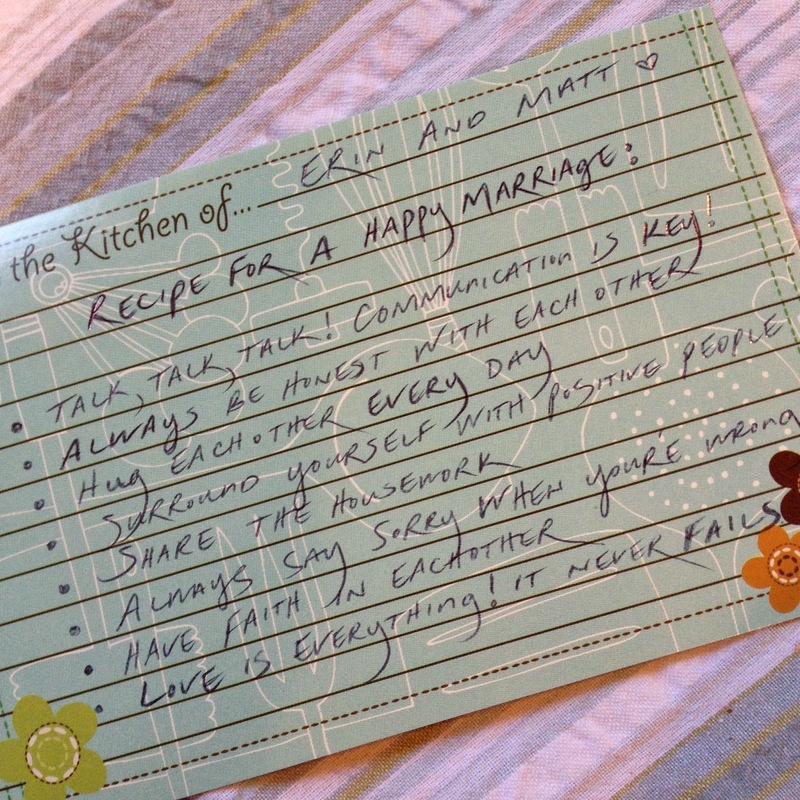 are the little things that Matt and I try to live by in our marriage, and I wanted to share it with them. 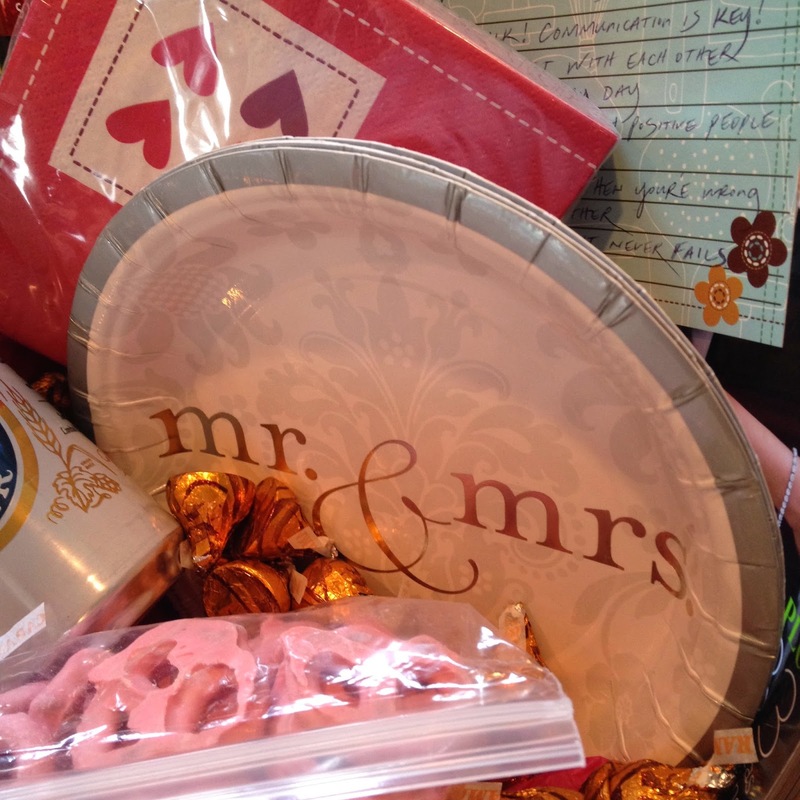 our 'wedding box' in our closet and stuck them in their basket. 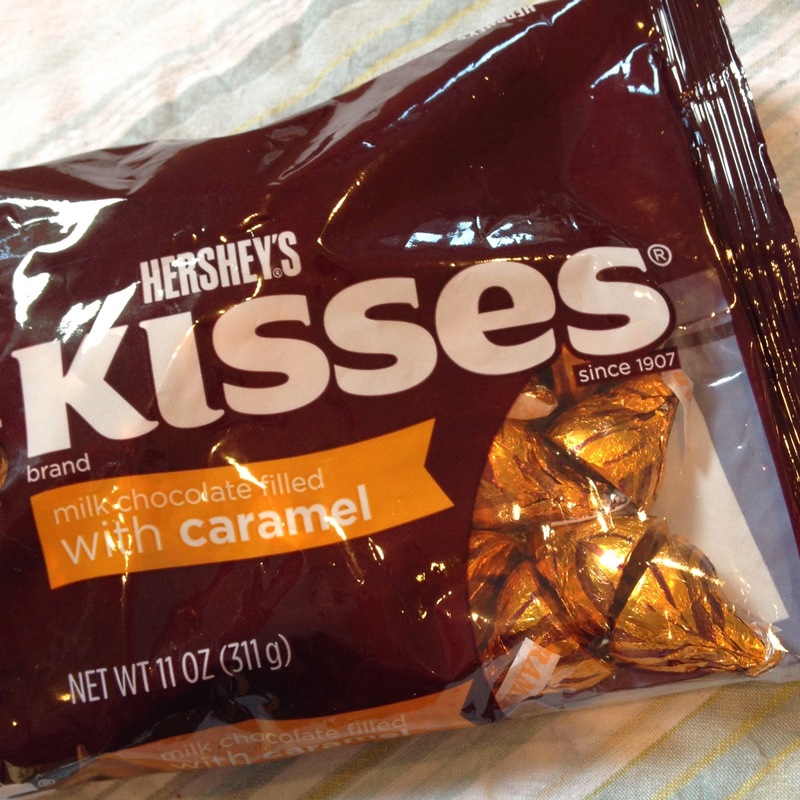 you are so cute and talented! What a fantastic idea! I am calling you the next time I need a gift idea for someone! How about a nice glass container of bath salts with a cute little scoop, an indulgent magazine or book and a box of yummy chocolates. That way mom can 'get away' with a nice relaxing bath at home, but without having to leave the little one.